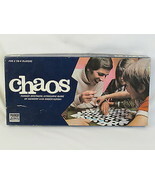 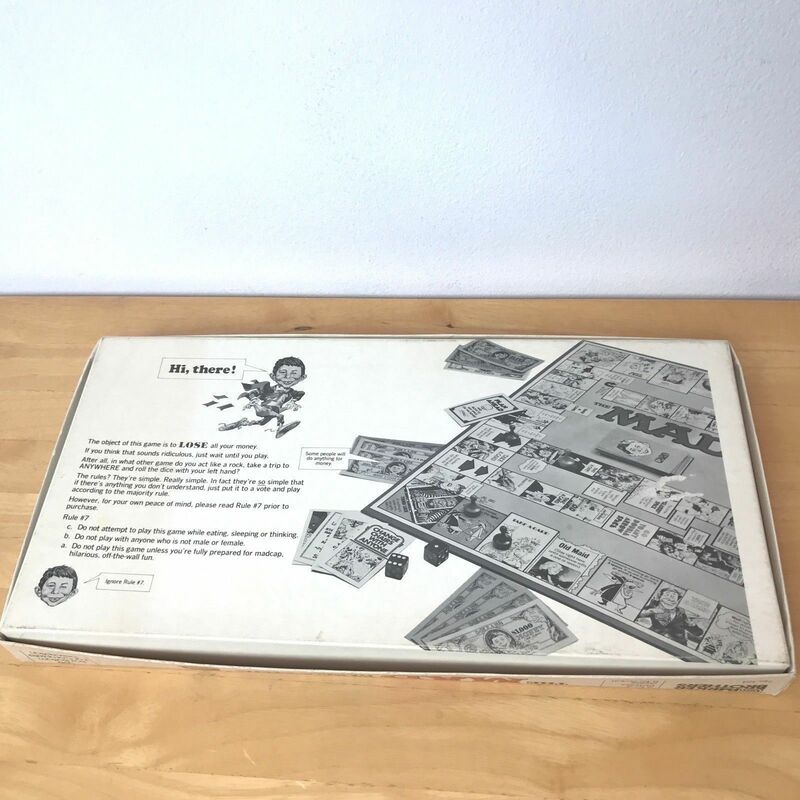 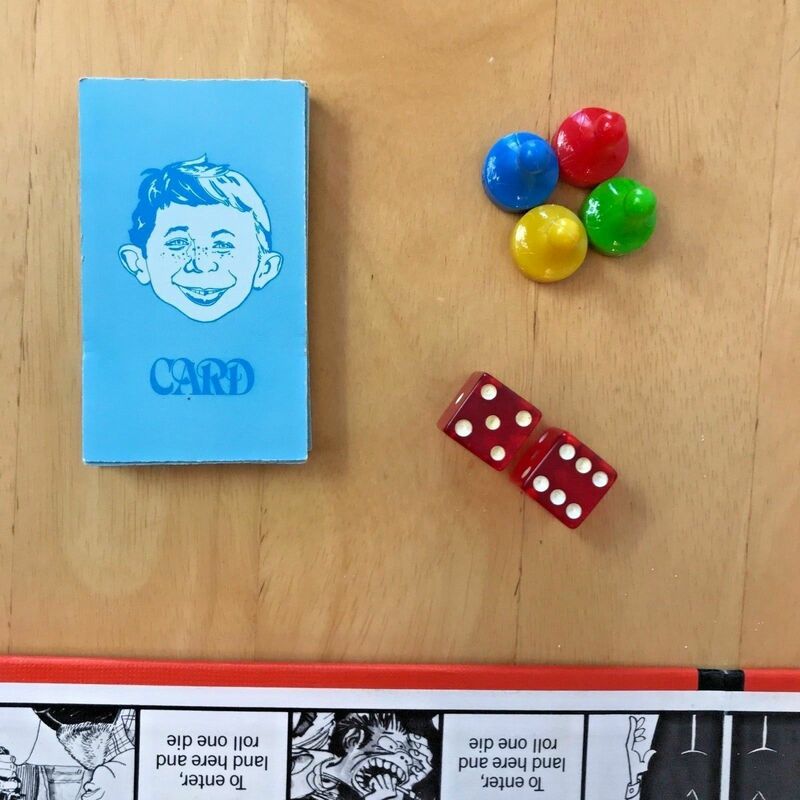 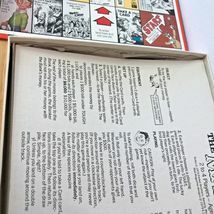 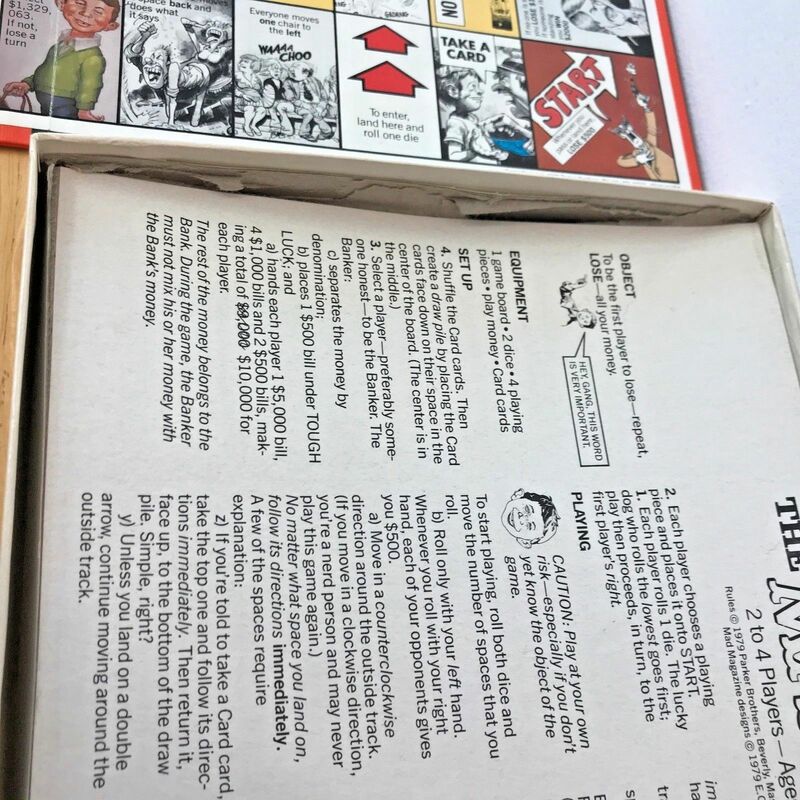 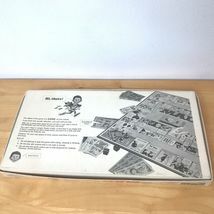 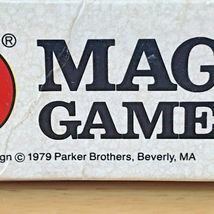 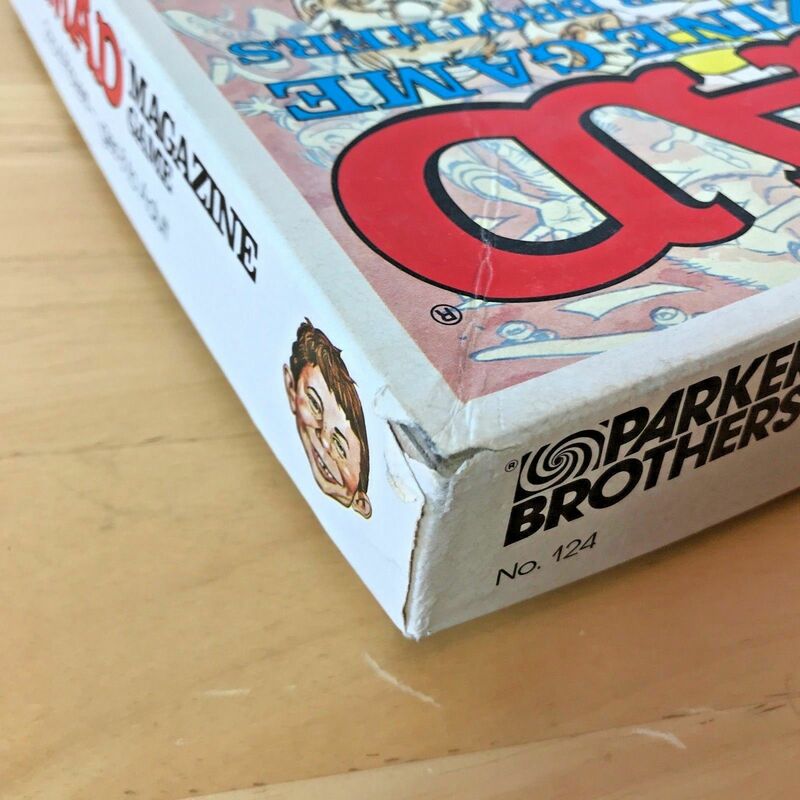 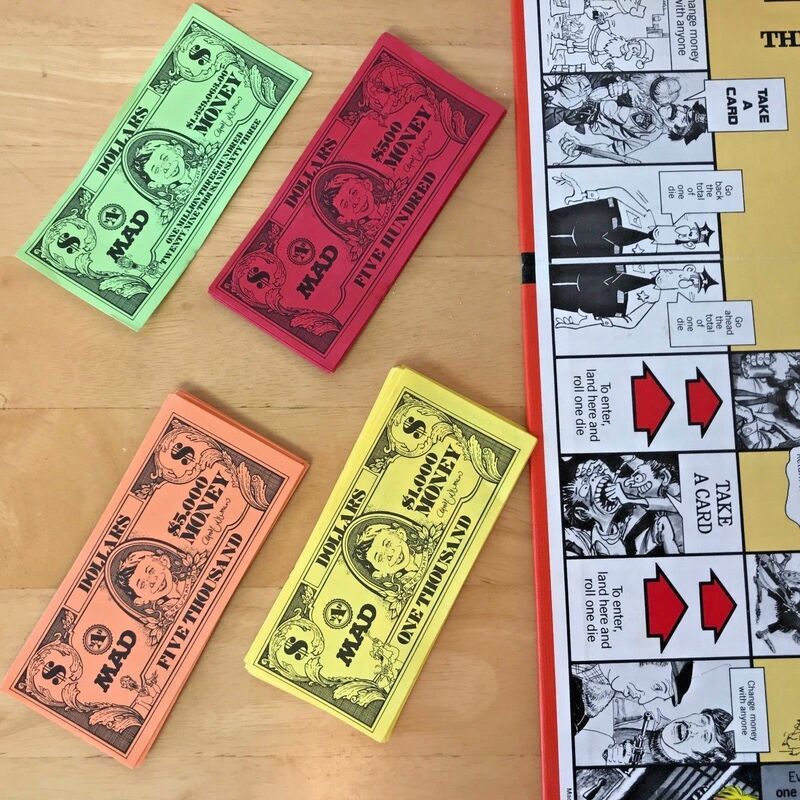 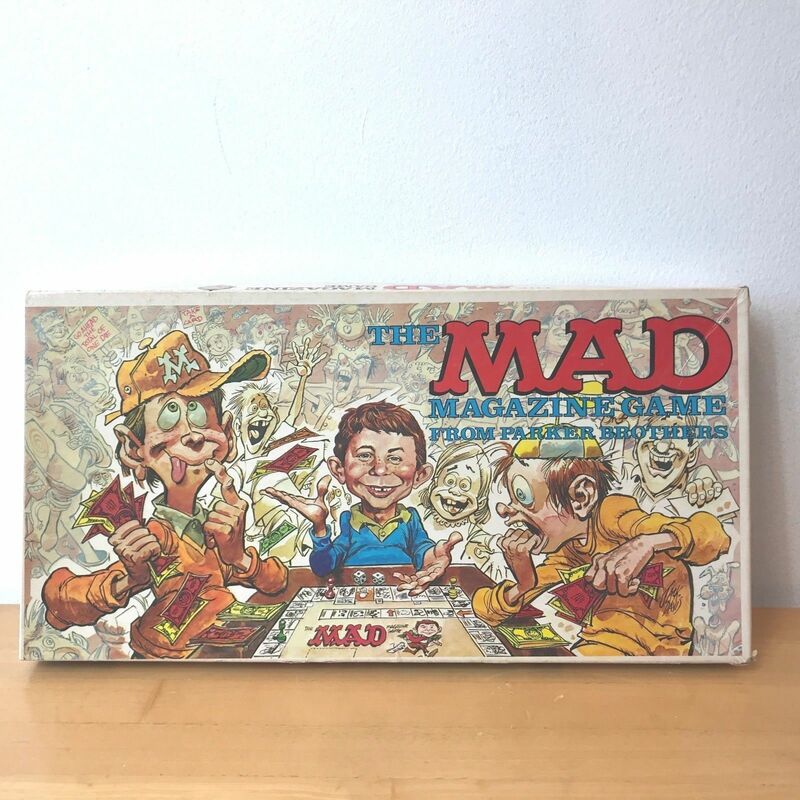 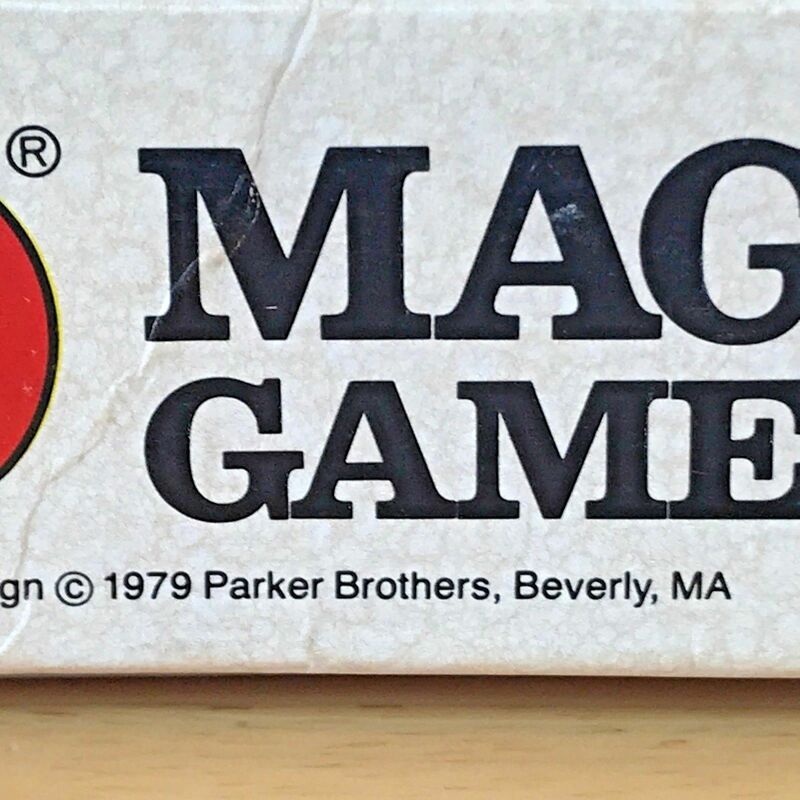 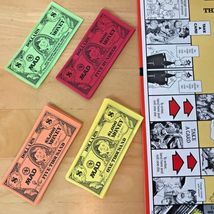 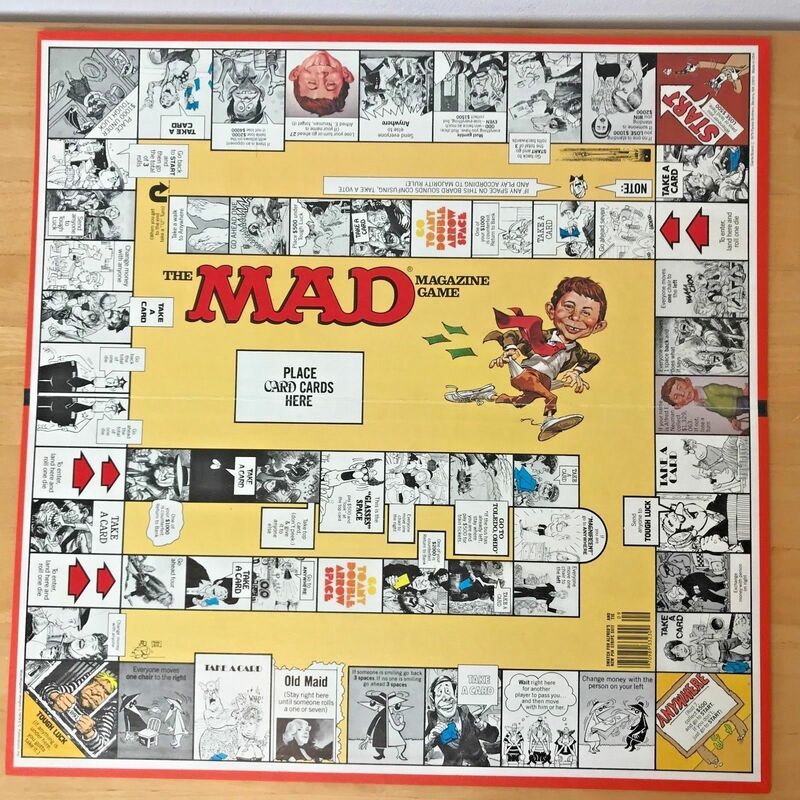 Product reviews for "Parker Brothers Board Game (1970s)"
finally.. chaos in my life! 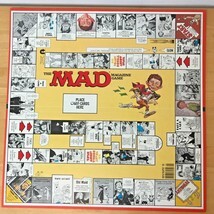 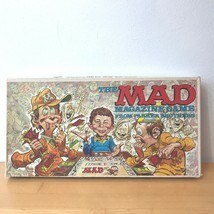 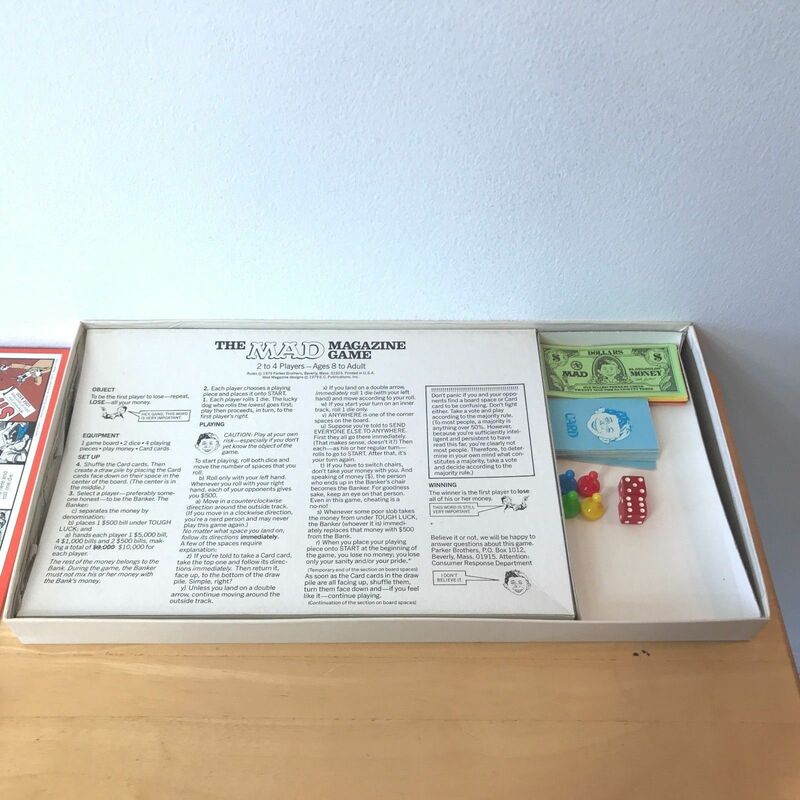 This is a great game, played it in College (early 80's)have been looking for it since. 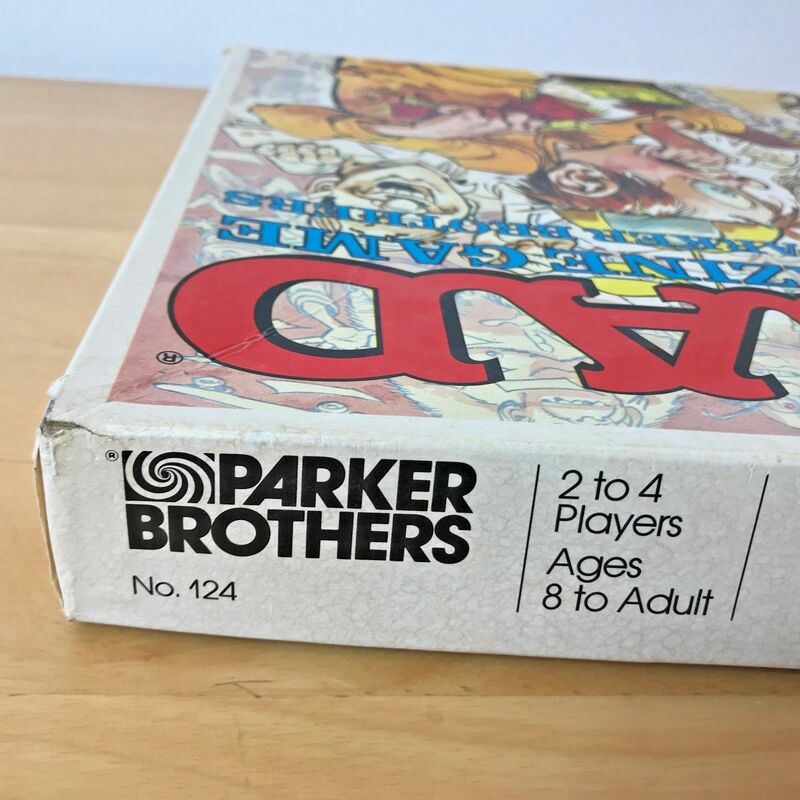 Product is in great shape - as fun to play as I remember! 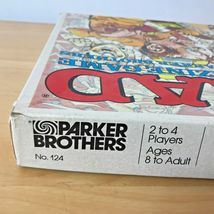 Great for adults... and younger.